34 Shoppers Stop stores across Mumbai, Pune, Delhi, Kolkata, Hyderabad, Chennai, Jaipur and Bangalore will be will sell the merchandise. Additionally, the brand will also be retailed online. 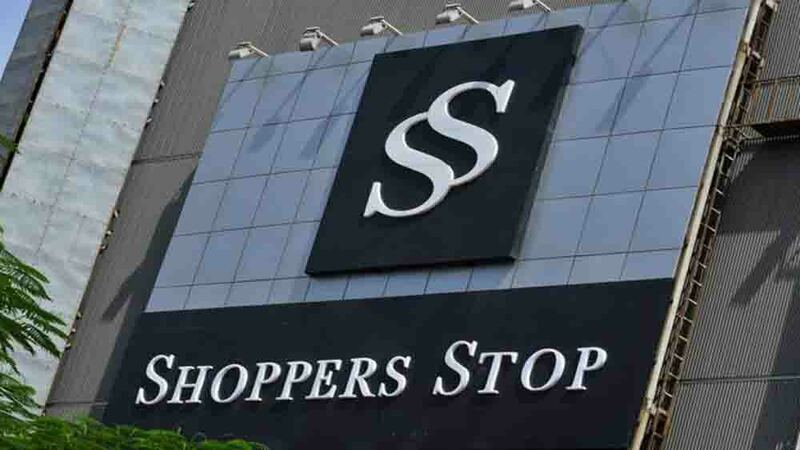 Leading Indian fashion retailer, Shoppers Stop has signed an exclusive retail merchandise deal with Chennai Super Kings (CSK). 34 Shoppers Stop stores across Mumbai, Pune, Delhi, Kolkata, Hyderabad, Chennai, Jaipur, and Bangalore will be will sell the merchandise. Additionally, the brand will also be retailed online. Staring at Rs 399 onwards, the CSK merchandise offers a range of apparels, accessories, and footwear. It has t-shirts and jerseys with graphic prints and quirky slogans and accessories such as caps, bags, and flip-flops. The fashion retailer has already signed exclusive brand partnerships with Desigual, Wrogn, RS By Rocky Star, Femina Flaunt, and Love Generation), with merchandise rights of some private brands such as Stop, Life, Haute Curry, Kashish and Vettorio Fratini.